Thanks to all those who visited us at the Association of Fundraising Professionals 2016 Conference! We’re excited to continue the conversation following AFP, and to celebrate returning over $100 million to our charity partners. This year offered an exciting opportunity to prominently feature the UNICEF Civil Society program at our AFP booth. Visitors were able to experience Clouds Over Sidra via a virtual reality headset, and all were visibly moved by the presentation. 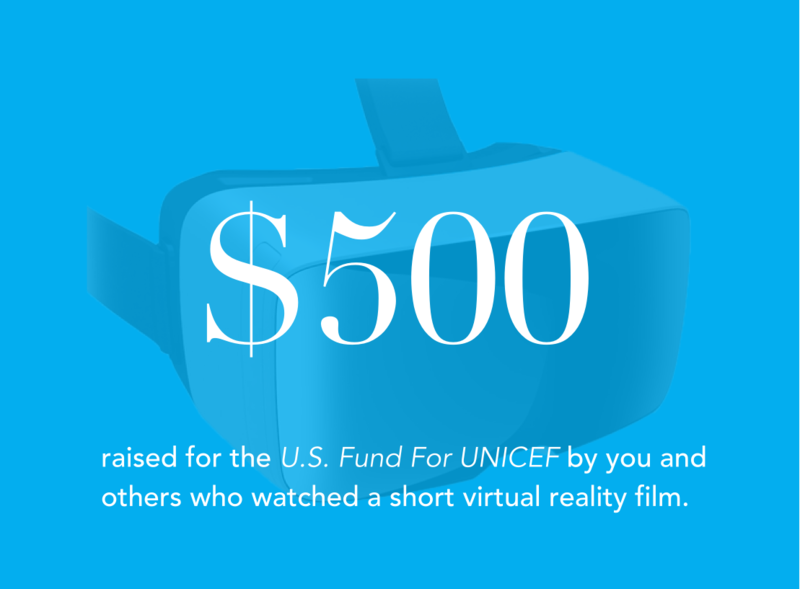 When we explained their participation would result in a contribution to UNICEF, tears gave way to smiles and high-fives. Advanced Remarketing Services will continue to share the mission of every charity partner, participate in fundraising efforts, and give back to our communities.